Our house and location is not suitable for parties or events. It is more suited to couples and small families. Currently we do not have a high chair or travel cot but you are more than welcome to come with your small child if you have these items yourself.. our house is lovely and spacious and great for moving around in if you are a little person but again guests must take full responsibility for their children's safety as we do not have a stair gate and we are right beside a river and a road. My husband will usually meet you when you arrive to give you the key, show you the house and answer any questions that you may have. He can also make suggestions regarding places and sights to see in Clare. Thanks very much for the lovely review and delighted you had such a great holiday, take care. 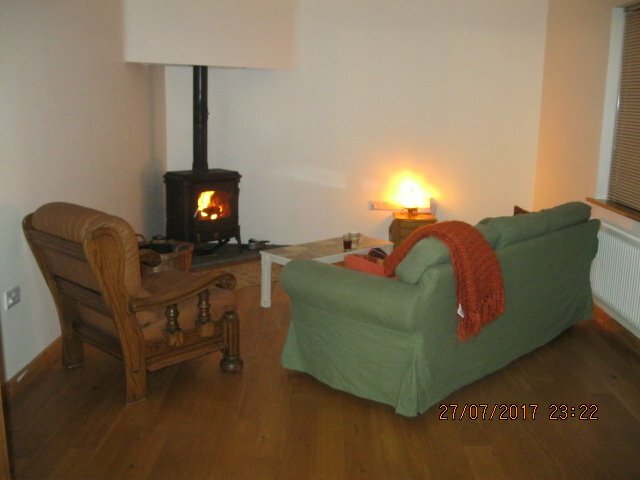 Fantastic, comfortable place, located near many must see sites! Thanks so much for that lovely review...it was great to meet you all and delighted you got to visit so many sights. 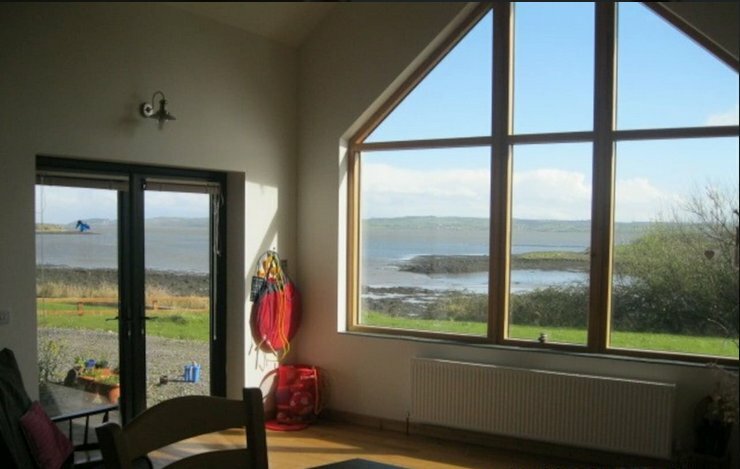 Labasheeda is a small farming village in West Clare, situated alongside the Shannon estuary which offers beautiful views, stillness, bird life and if your're lucky, you might spot a dolphin. In Irish, Labasheeda translates into 'bed of silk' leaba meaning bed and sioda meaning silk. Legend has it that a ship got into difficulty on a stormy night sailing up the Shannon and took refuge in a bay in Labasheeda. The captain and crew had such a peaceful nights rest that they called it The bed of Silk! There is a Catholic church in the village, a post office, a primary school, and a pub with a small grocery store in front. Labasheeda is a quiet, friendly village and a lovely place to just take some time out. 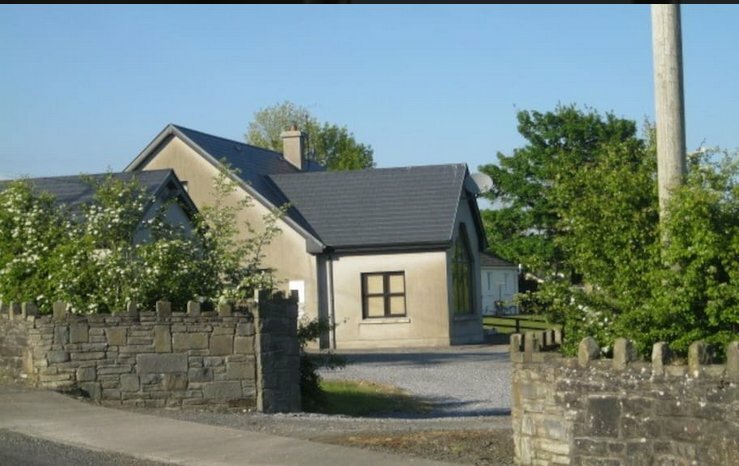 We are about 50 mins from Shannon airport and about 3 hours from Dublin airport, longer if there is alot of traffic. There is limited public transport in Labasheeda...you do need a car! I will get in touch with you closer to your visit with precise directions on how to get to our house.